Arte Cidade, CIAC â€“ Centro da IndÃºstria, Arte e Cidade de Minas Gerais. regions, selection of sites and development for interventions. 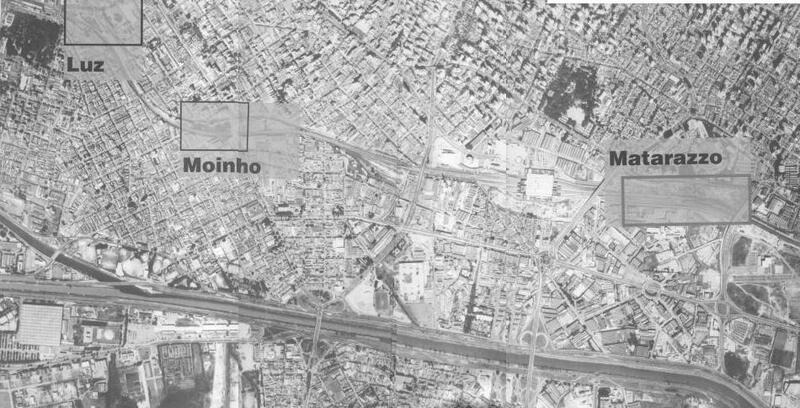 The project has had four editions: 1 - City Without Windows (1994); 2 - The City and its Fluxes (1994); 3 - The City and Its Stories (1997); 4 - East Zone (2002). 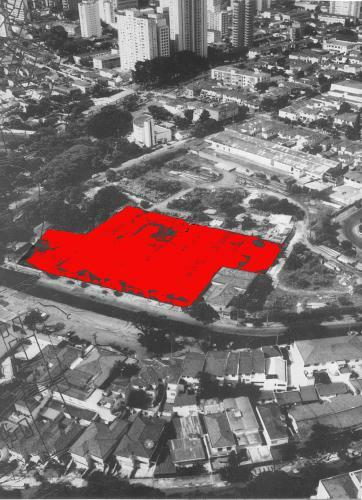 Arte/Cidade aims to discuss and plan new forms of artistic interventions in urban megacities, in areas which have both structural complexity and socio-spatial dynamics. Interventions that relate the vast territory of megacities and the global reconfigurations of economy, power and art.